What is a Back load? 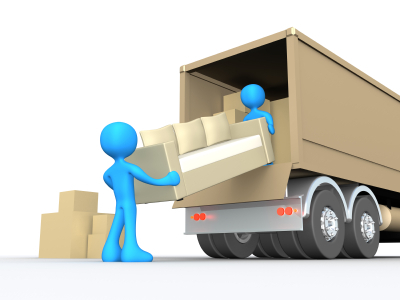 Backloading is a word often used throughout the Furniture Removals Industry It means a truck has a trip planned but does not have a full load. As there is some space available a backload would be offered at a reduced rate to fill that space and get the truck on its way. As the space would have remained empty without the Backload so its often given at a cheaper rate and will save you money. In other words, with Backloading you only pay for the space your furniture takes up on the truck. One thing to keep in minds is that Backloading is that delivery dates can only be given as an estimate as the truck will have to do other deliveries as well as yours. If your wanting a full house move and prefer to fill in a more detailed Inventory List Large Backload Quotes. I found it very helpful and have a lot of clients who will use you when they move. http://www.interstateremovals.com.au One stop removal website bloody fantastic!! !